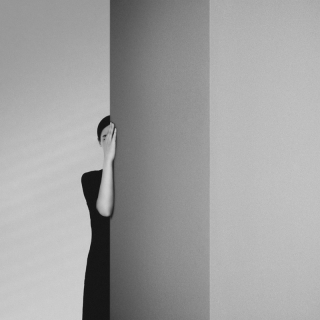 Noell Oszvald was born in Hungary in 1990. She still lives and works in Budapest. 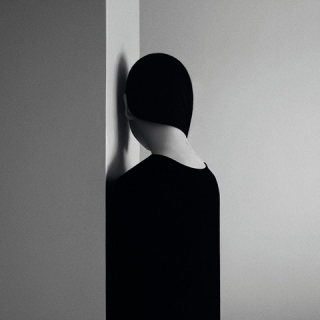 While preferring to be labeled as a visual artist, Noell Oszvald uses the photographic medium as the raw material through which she channels her emotions. Favoring black and white in order to avoid any distraction that may be created by colors, she strips her images to their bare essence. Her compositions rely on pure straight lines into which the subject fuses, hence rubbing off all hierarchy within the components. 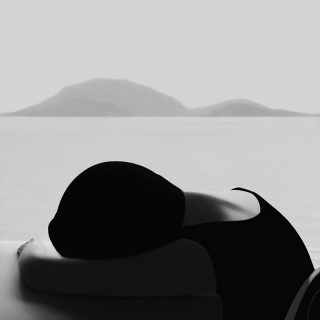 The resulting sobriety, reinforced by the choice of a square format, acts as a breeding ground to a complex melange of subtle feelings derived from her melancholy and loneliness. 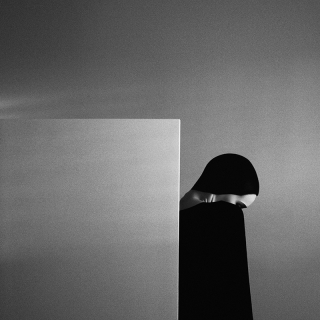 Indeed, while all facial features are deliberately kept hidden, Oszvald's work could easily fall within the self-portrait category; "they're reflections of who I am", says the artist about her images. However, the spectral presence of the character merging with its surroundings, the full-fledged role played by the environment and the powerful sensitivity that exudes through, are closer to the conceptual photography of the similarly precocious Francesca Woodman. 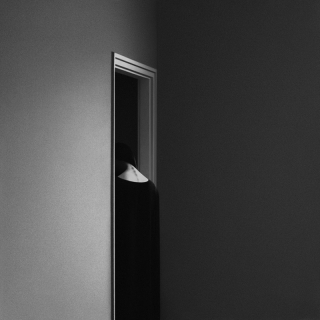 Yet, more than her self, Oszvald conveys an apparent yet suspicious sense of calmness, well guarded by a perfectly controlled composition. 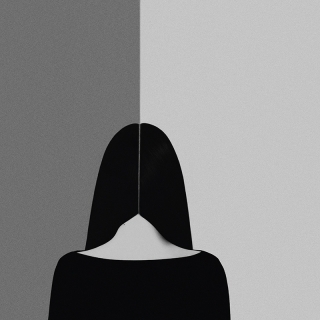 In addition to the lines dividing space, the impeccable geometric interactions and the sharp contrast between the various shades of black are brought into opposition with the muffled silence of her quiescent emotions. 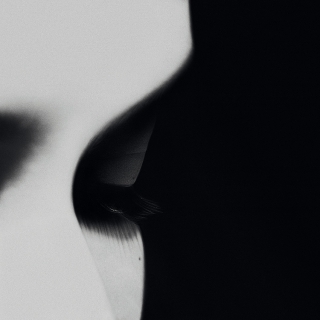 It triggers a delicate duality, which underlies a rich and complex inner world. 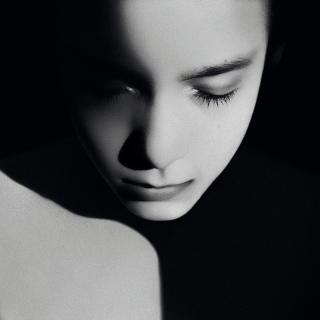 The reassuring perfection of these images acts like a robust armour to the highly sensitive Oszvald, who despite her young age, proves herself to be an accomplished artist. "What I try to achieve is to set up concepts using the human body as a base, while not making it the main focus of the picture. 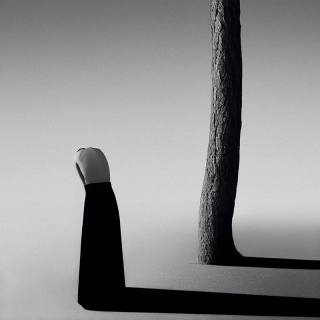 The result is a still image that is built around a person, but all parts of the whole are of equal importance. I reduce my pictures to content, composition, and form because this minimalist approach allows me to put equal emphasis on the idea behind the artwork and the entirety of the image. Portraying a sense of calmness with images that are built up based on geometric shapes is a recurring theme of my work."